This high fidelity simulator for the Smiths Detection LCD3.3 and LCD3.3FR is the ideal training solution for your CBRNe / HazMat exercises, helping you to preserve your real detectors for operational readiness and reduce sieve pack consumption. 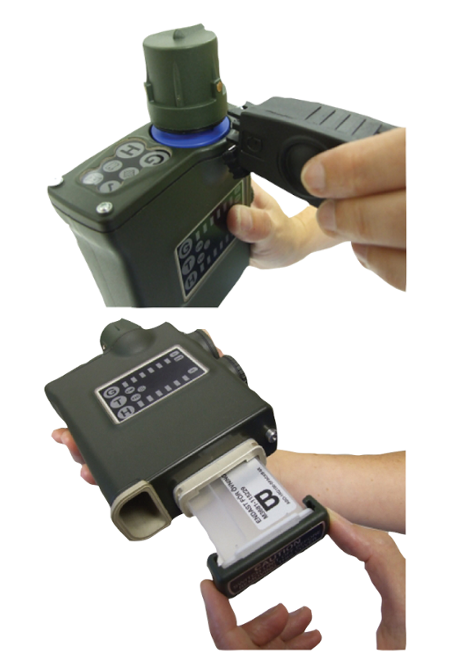 The LCD3.3-SIM detector simulator responds to electronic sources that simulate chemical vapours, toxic industrial substances or false positives. This means you no longer need to use simulants which can harm the environment, saturate the training area or pose potential health and safety risks to you and your students. You can use the sources anywhere, including within public buildings. Most scenarios can be set up in less than ten minutes and because you control the sources, your scenario will not have changed when it is time for the exercise. 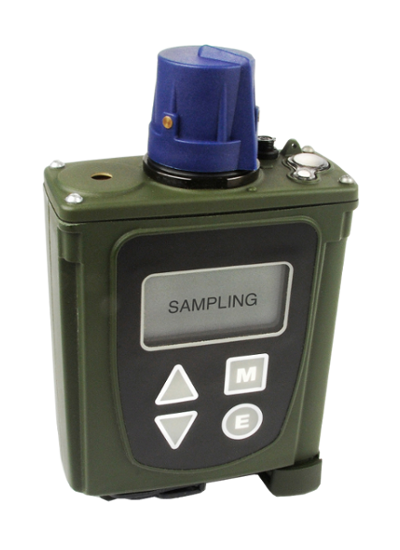 The LCD3.3-SIM is designed to be fully compatible with the Argon PlumeSIM system for instrumented collective wide area field exercise and table-top CBRN training. Same menu structure as the actual detector. Same language support as your real detector. Nerve, Blister, Blood, Choking Agents, TICs and False Positives. Effect of wind direction and temperature. Depletion of sieve packs and batteries. User changeover of sieve pack. Cumulative dose and dose alarms. Attempted use with storage sieve pack. Confidence testing and use of survey nozzle. Very easy to set up CBRN / HazMat exercises and training scenarios. LCD3.3-SIM also monitors correct use of the instrument and provides visual reporting to both student and instructor. Simulator available in the same colour options as the real detector. A simple instructor remote gives you total control of your exercise. This powerful feature lets you decide the effectiveness of decontamination drills by allowing you to control the remaining contamination. This means you can use water for decontamination avoiding damage to your assets and the environment. What’s more, you can instantly reset your scenarios for your next exercise. You use the same controller to simulate persistency and the effects of wind or temperature, and to simulate component depletion or unit failure. Argon LCD3.3 simulation solution enables realistic simultaneous training in the use of detection instruments that work on different technology principles. 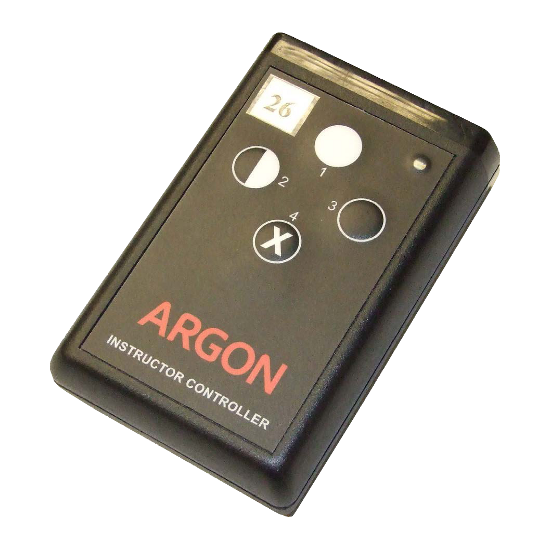 LCD3.3-SIM is compatible with other simulators manufactured by Argon Electronics, including AP2C-SIM, AP4C-SIM, CAMSIM, LCD3.2e-SIM, RAID-M100-SIM and the CP100i-SIM, permitting multi detector, multi substance training to take place within the same training scenario. 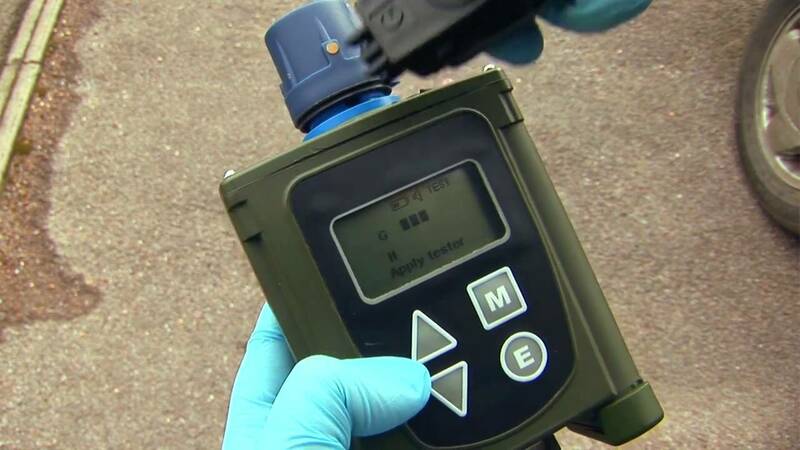 The electronic simulation sources can represent false positives, as well as, chemical warfare (CW) agents and toxic industrial chemicals (TICs), enabling the LCD3.3’s appearance and functions to be accurately replicated in a safe, practical manner. For further information on training with multiple simulators a white paper can be downloaded from our website.